MA651 tyres are designed for summer weather but work well in wet and dry conditions. 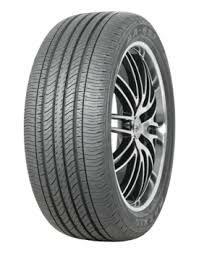 The warmer temperatures found at this time of year means that the compound used to make these tyres work better and have a much longer lifespan than if they are used in the colder winter months. Great performance, excellent water dispersion levels and reduced road noise provide a more comfortable, relaxing and enjoyable journey for anyone travelling. Maxxis MA651 tyres should not be missed.